Meade’s background in musical theatre helps define her unique approach as a lyricist and musician. Remedium combines Meade’s love of art rock with the emotion of musical theatre. In addition to being a vocalist for the progressive rock band IZZ, her career includes performances around the world with many different artists and on a multitude of stages. Remedium features progressive, adventurous extended tracks such as “Sunflowers at Chernobyl” and “Dragons” as well as songs with art-pop sensibilities such as “Conquer the World”. Meade’s incredible range and versatility as a vocalist is evidenced throughout the album and particularly on songs such as “Every Step” and “What I See From Here”. 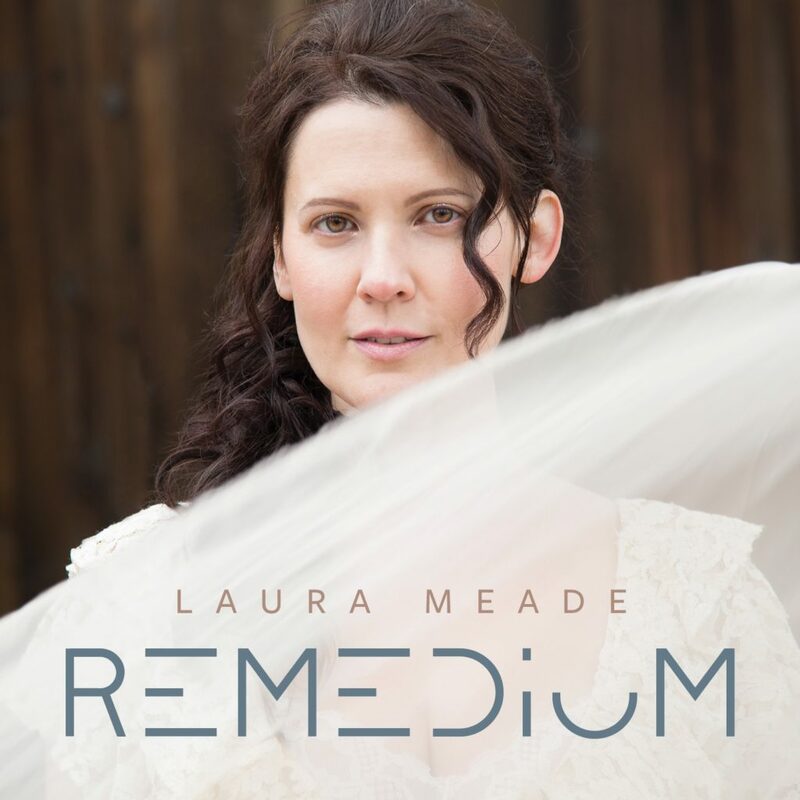 Laura Meade’s Remedium will be available for purchase on iTunes, at Amazon.com and at your favorite online retailer as well as on all streaming music services on May 18, 2018.